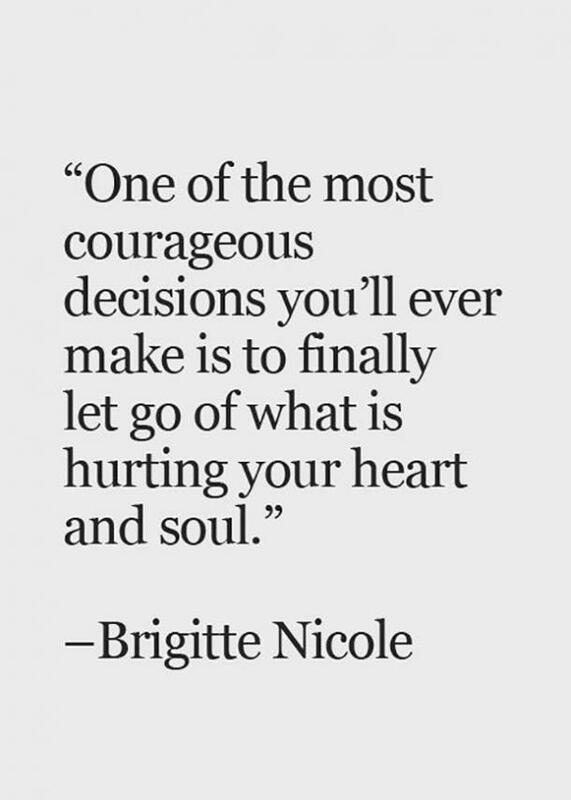 Letting go is one of the hardest things to do, yet it is often the best decision we can make. 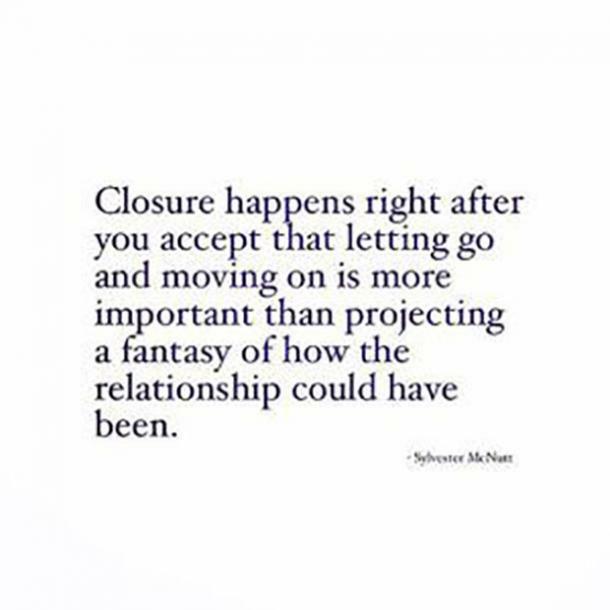 Whether in love or other relationships, we run into situations where we just have to let go and move on from whatever person or situation is holding us back. It's not an easy road, but it's necessary and worth it in the long run. 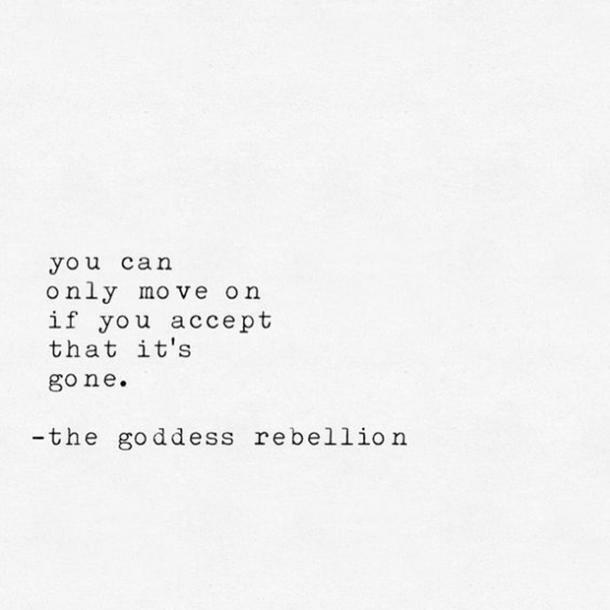 Maybe you realized it's time to break up with your significant other or were dumped and just need to put the past behind you. Or maybe it’s just an incident that has been gnawing at you. 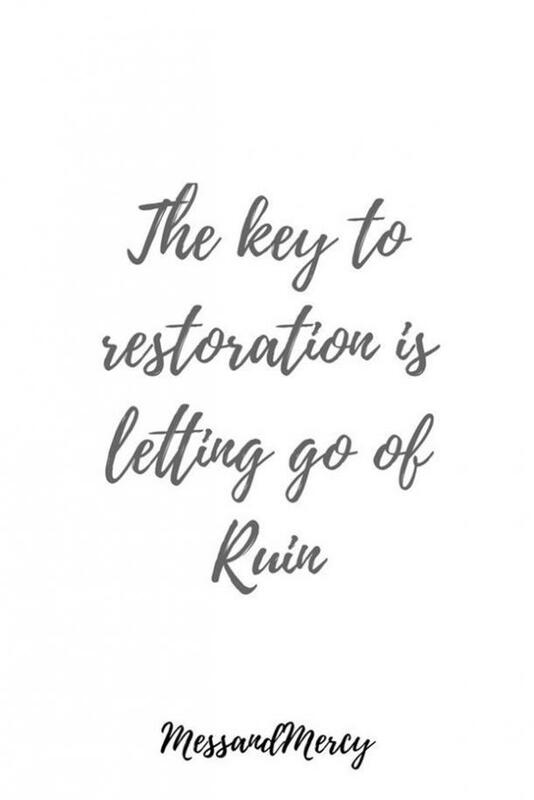 Whatever the situation, you've decided it's best to move on and focus on your future instead of dwelling on the past and repeating the same mistakes over and over again. 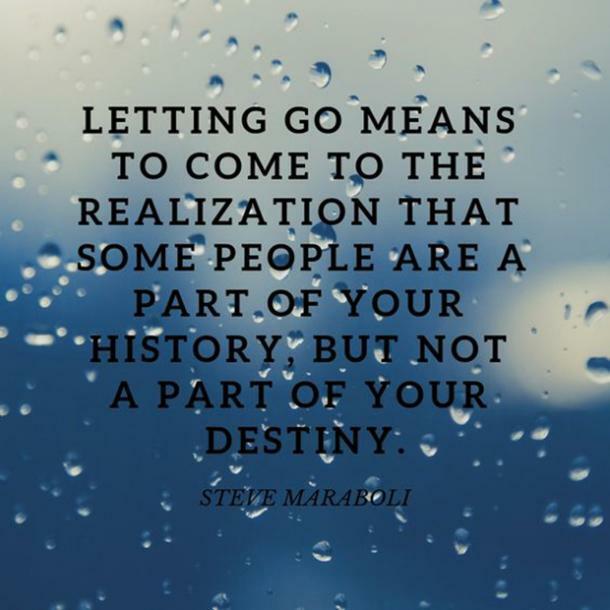 Picking apart your past does not do us any good. In fact, it is harmful to our mental health and can result in low self-esteem, depression, and more. 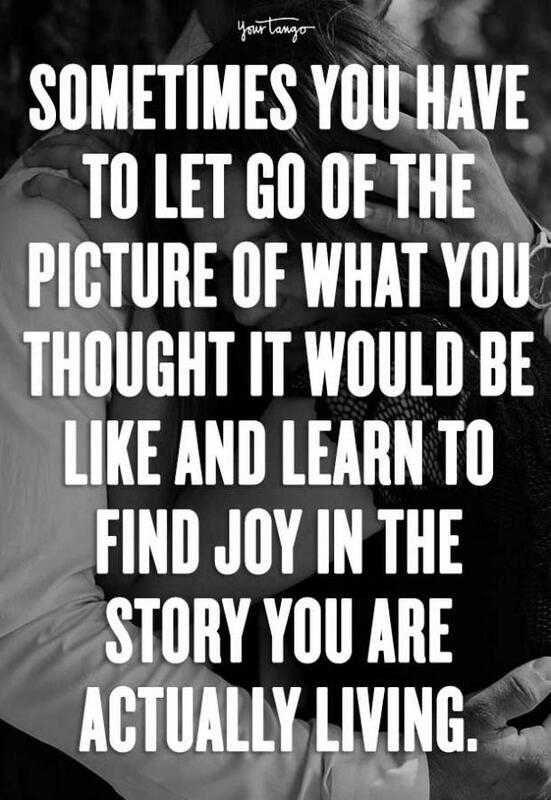 It's easy to allow negativity, regret, and worry to take over our life, which is why it is essential to learn to let go and forgive yourself. 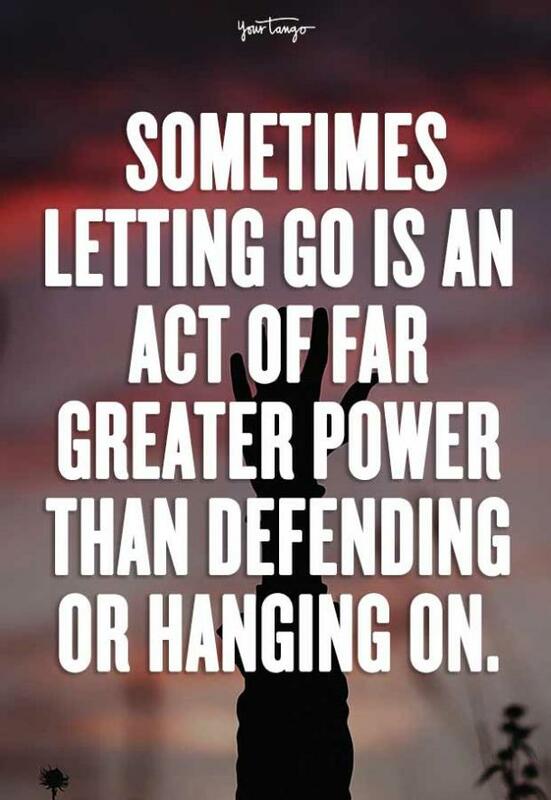 There is a time to hold on and a time to let go; it's up to you to decide what s best for you. 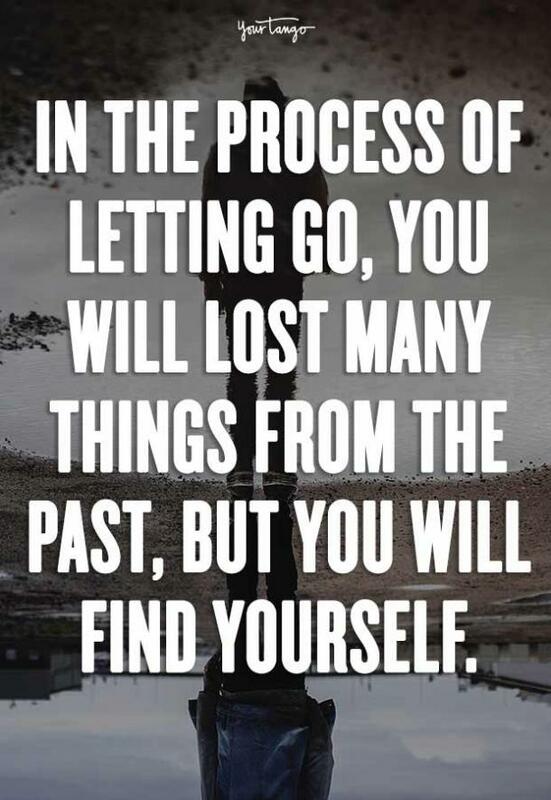 If you are struggling to let go of the past and find yourself stuck, it might be time to look for a little inspiration. A simple quote can be all you need to make that leap! 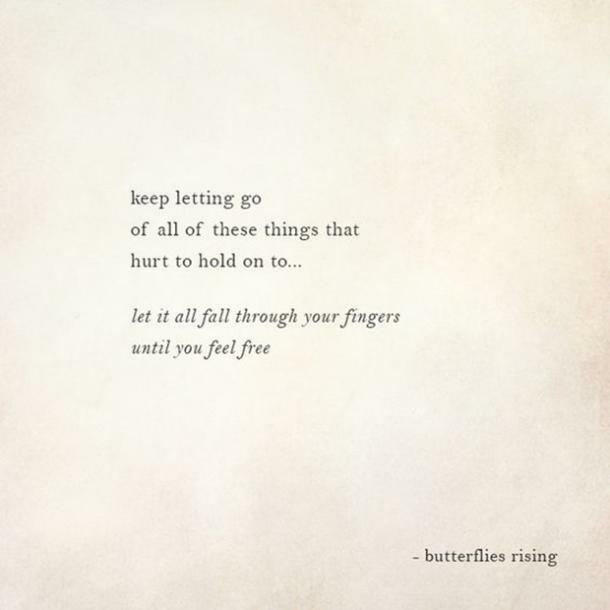 In order to help you, we have gathered 25 quotes to inspire you to let go. 1. 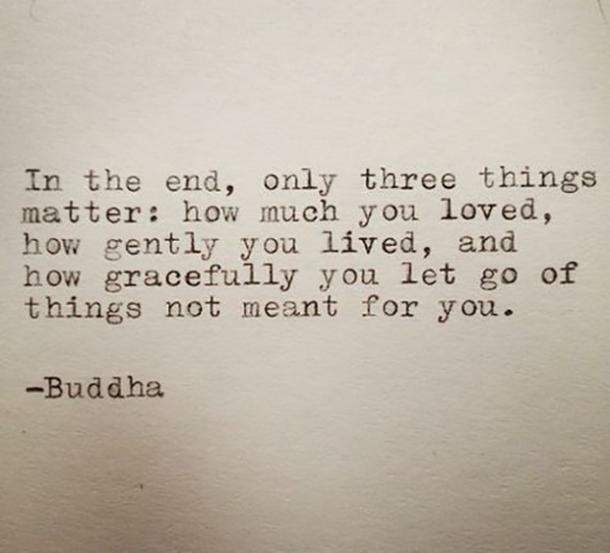 Remember what really matters. 2. 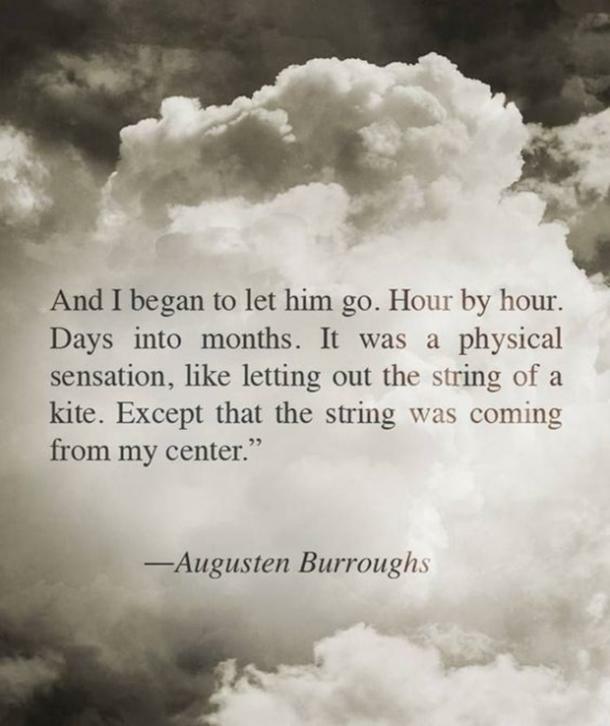 Letting go does not necessarily mean you don't love the other person. 3. 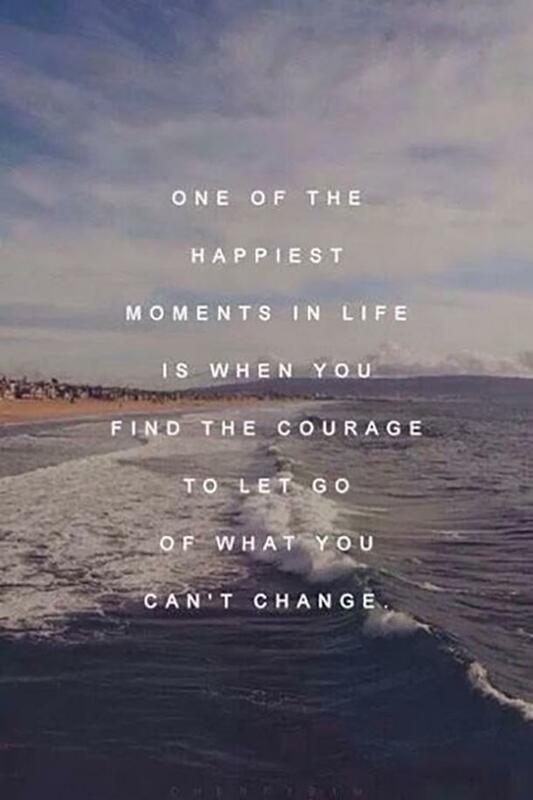 Let go of what you can't change. 4. 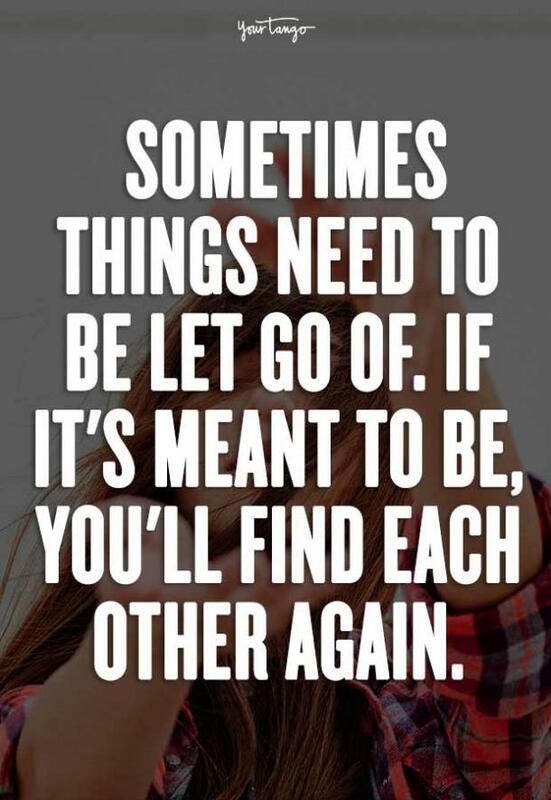 If it's meant to be, it will be. 5. 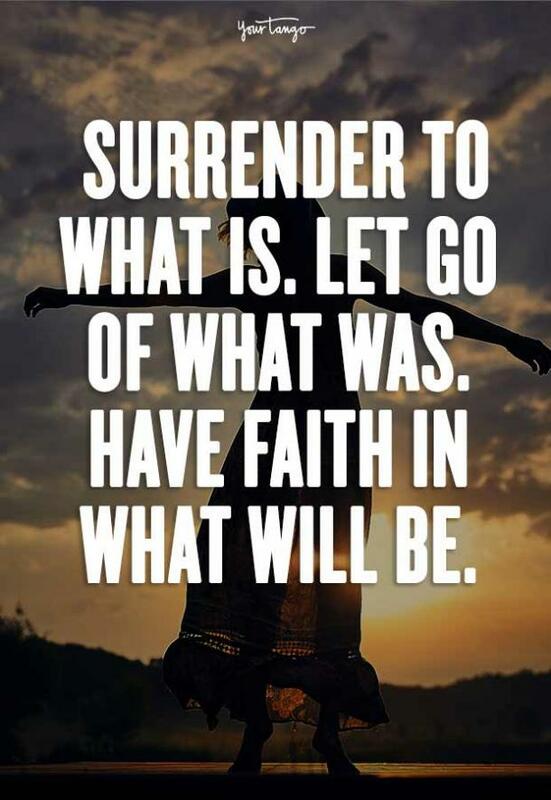 Have faith in your future. 6. 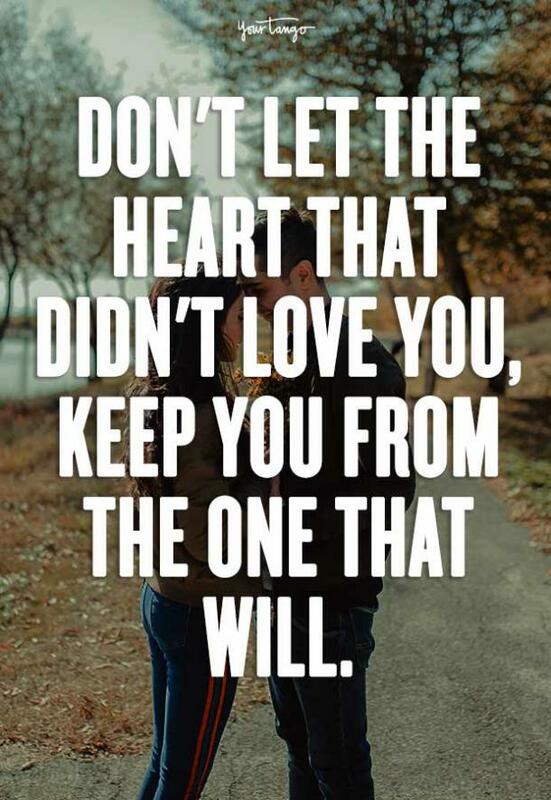 Do your heart a favor. 7. 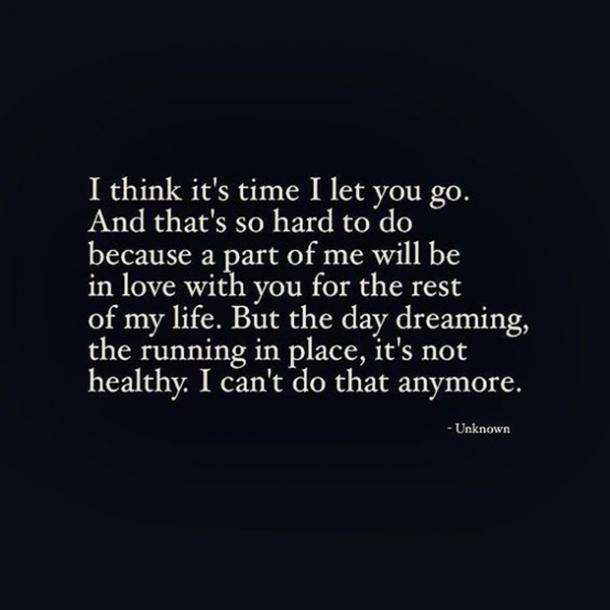 Letting go is a sign of strength. 8. 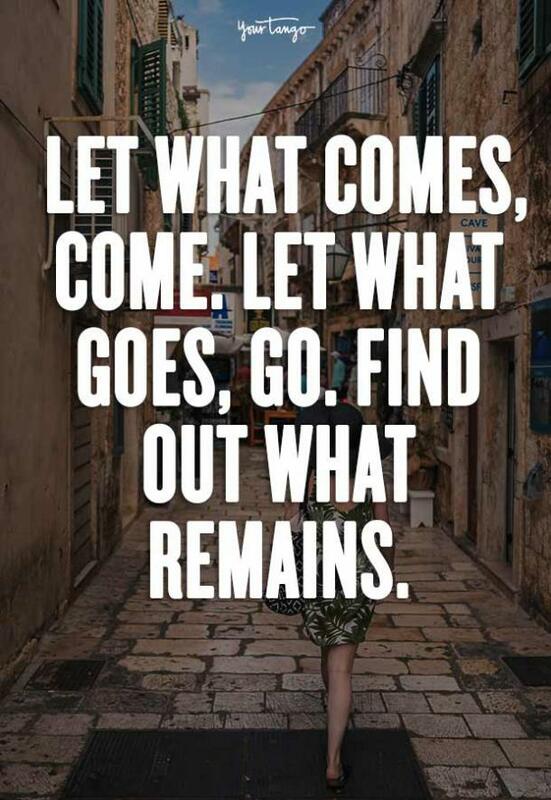 Let what goes, go. 11. 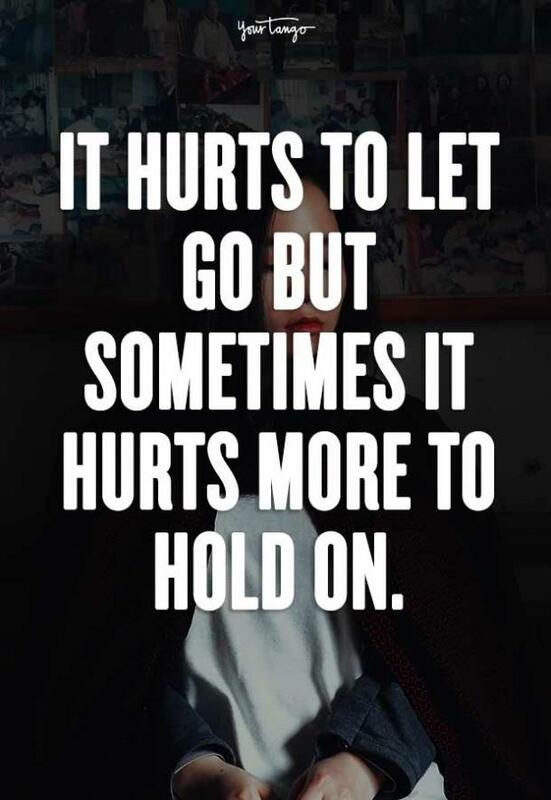 It hurts more to hold on. 12. 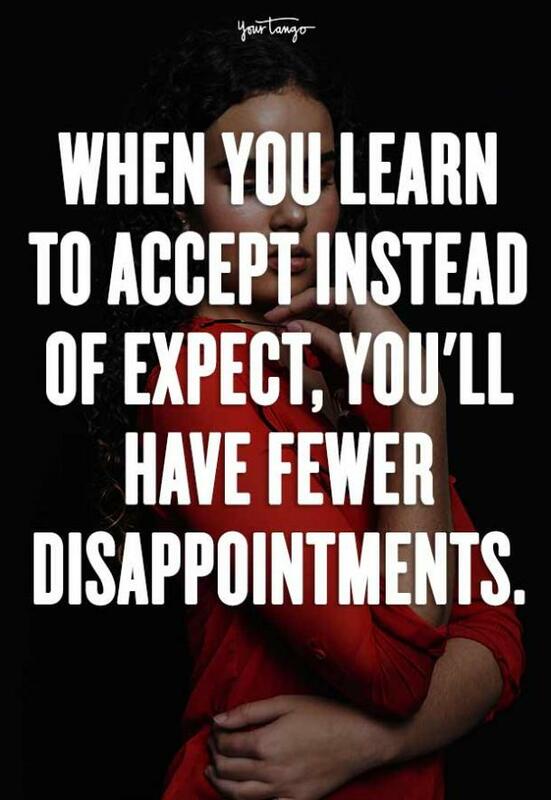 It can be a slow process. 13. You deserve so much more. 14. 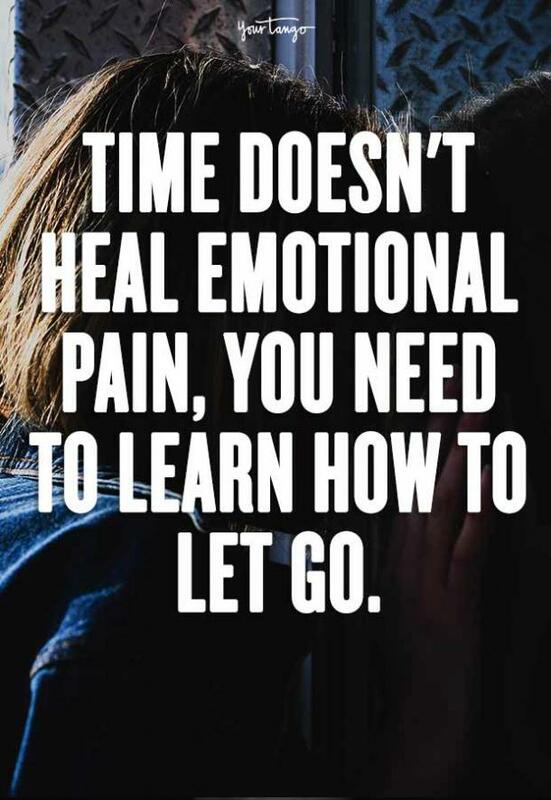 Time does not heal your wounds if you don't let it. 15. 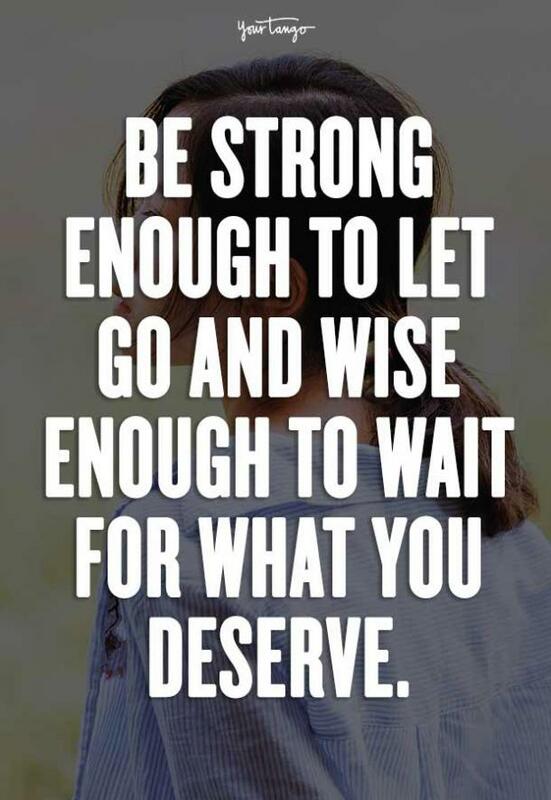 Wait for what you deserve. 16. 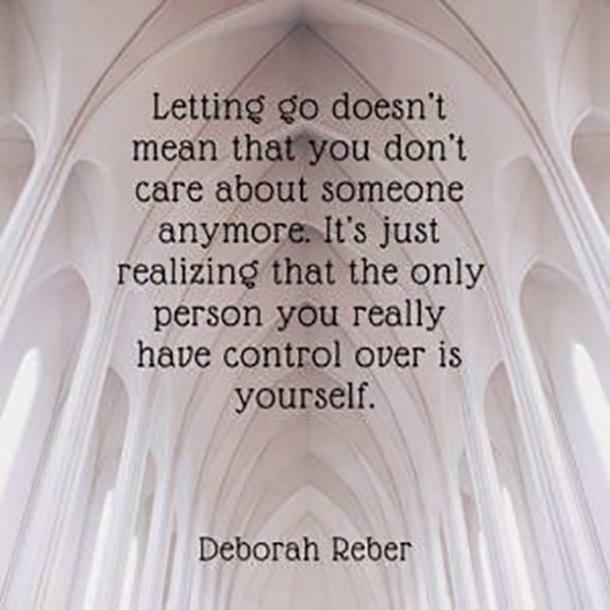 Letting go does not mean you don't care. 17. 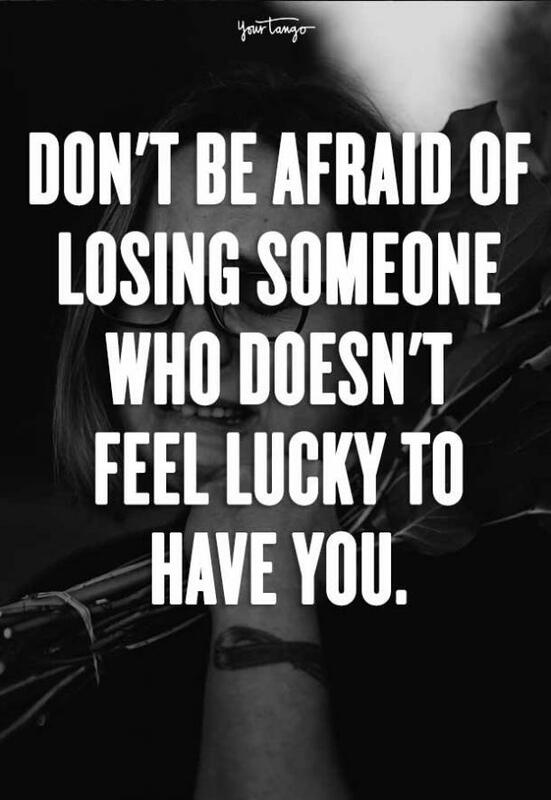 Not everyone is meant to be in your life forever. 18. What's meant for you will come. 19. 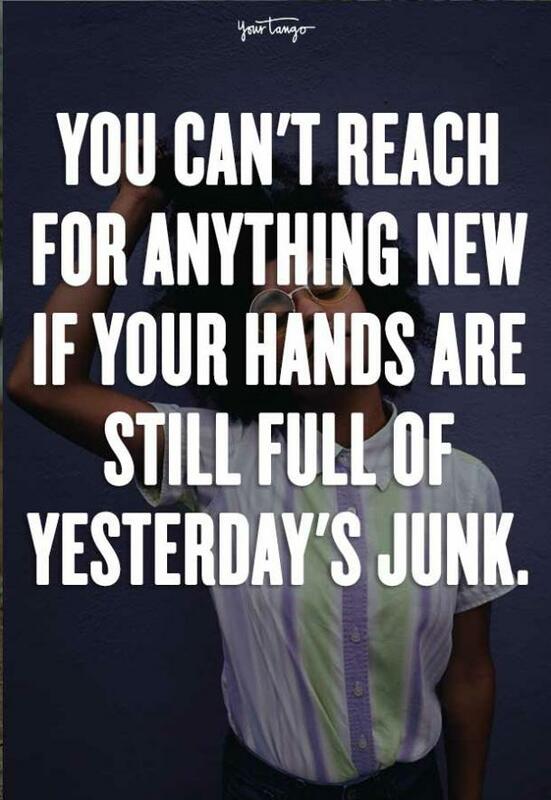 Yesterday is in the past. 20. Focus on what's best for you. 21. 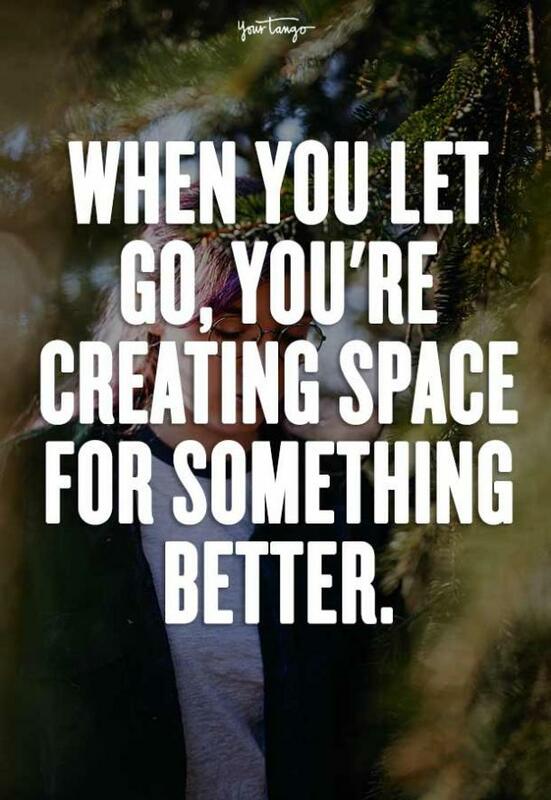 Make room for better things. 24. Live in the present. 25. Allow yourself to heal.